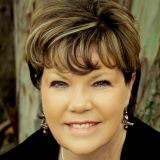 November 1st, 2014, Kick-off launch party, 4-6:30 p.m.
May 4th, “How to Market Your Books Creatively and Get Results” Click here to find out more. 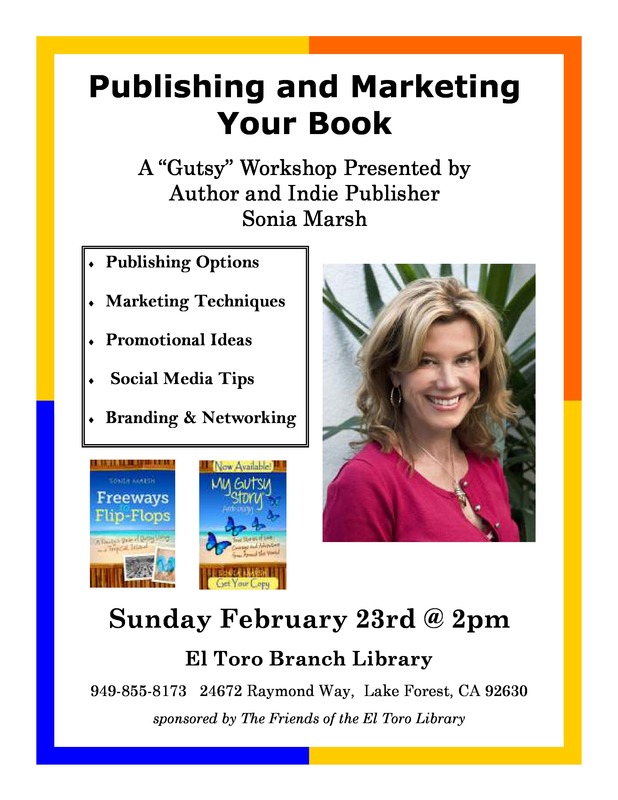 Sunday, May 4th, from 2-4 p.m.
2/9/14 Panel Presentation at the West Coast Writers Genre Conference in Los Angeles. 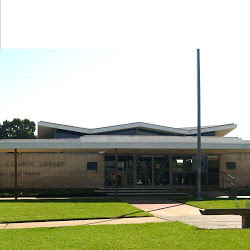 Sunday, February 23rd, 2014 at 2 p.m.
10/6/13 Tustin Library at 6 p.m.
Saturday, October 12th, 3:15-4:30 p.m.
9/15/13 La Habra Public Library Presentation “Have You Ever Dreamed of Chucking it all and Moving to Paradise?” 2:30 pm-4pm. 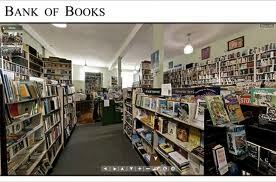 8/3/13 Piccolo’s Book Signing in Lake Forest, 2-5 p.m. (MAP) Part of proceeds to benefit Gift of Knowledge charity. 8/14/13 Presentation by Sonia Marsh at The Inside/Edge, at UCI. 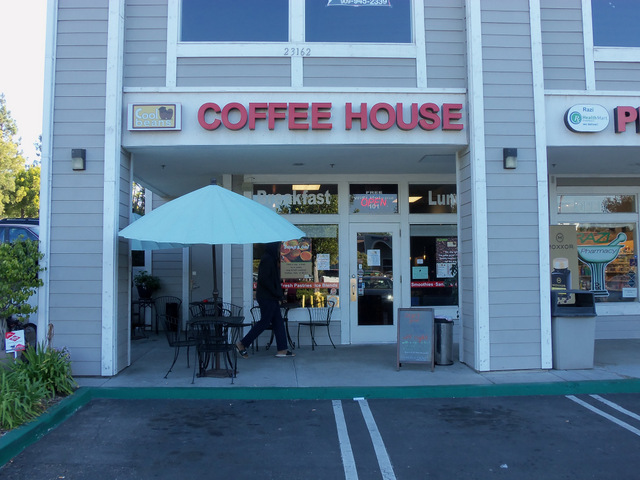 Wednesday Morning Meetings: 7:00-8:45 a.m.
7/16/13 Travel MeetUp in San Diego 6:30-9:30 p.m. 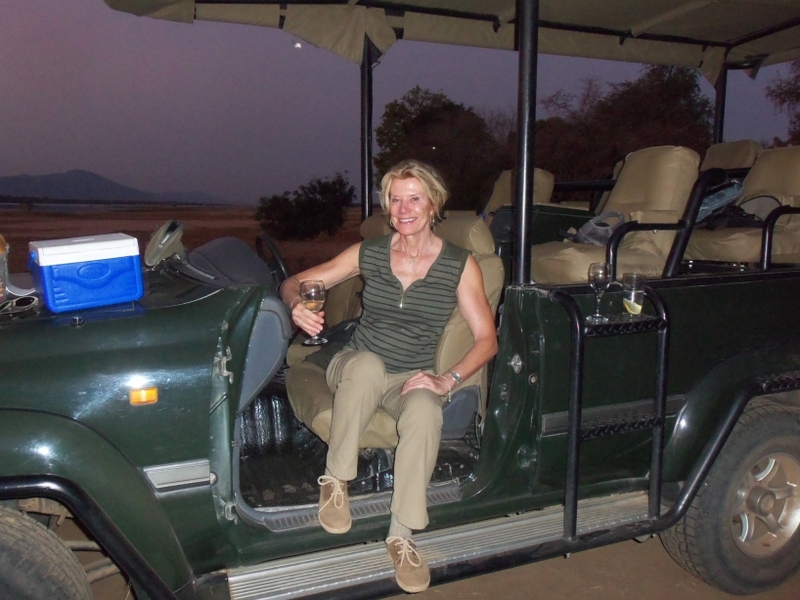 Presentation about expat living and how life on a tropical island changed my family. 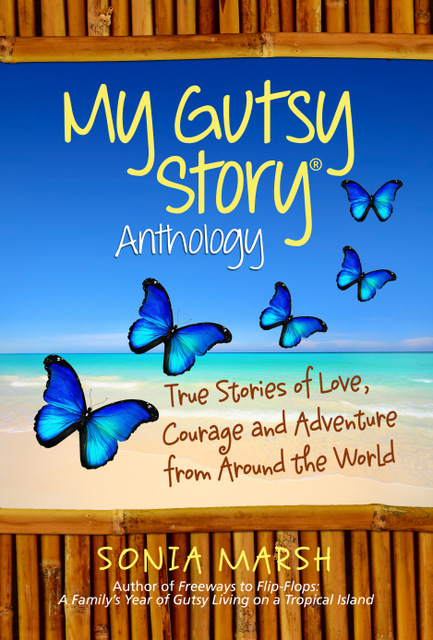 Have you lived overseas? 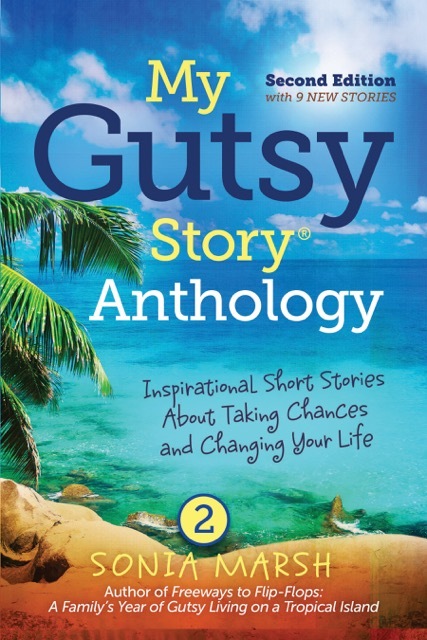 Bring your own stories to share. 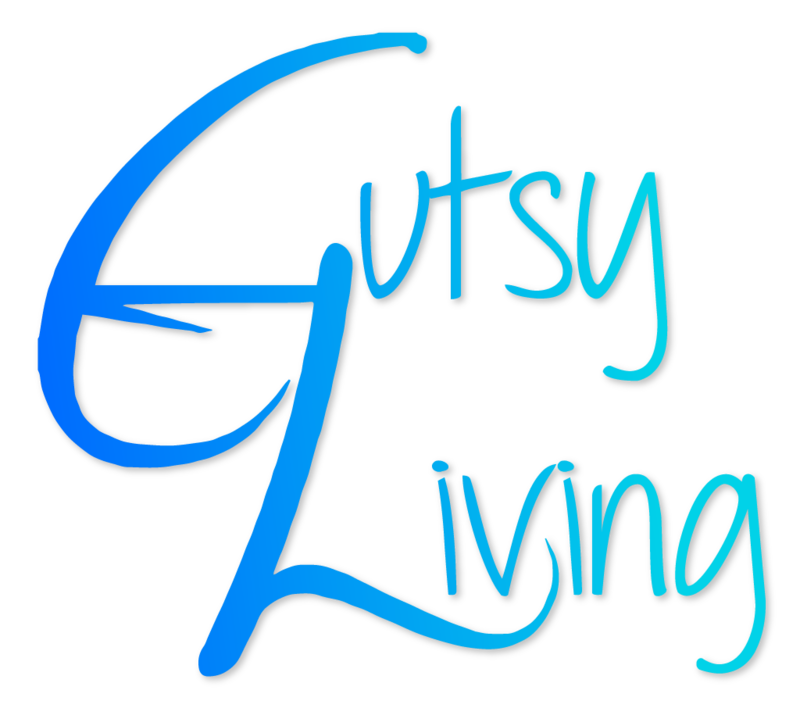 7/19/13 OLLI (Osher Life Learning Institute) Presentation by Sonia Marsh on “Gutsy Living.” Onken Classroom 1-3 pm. 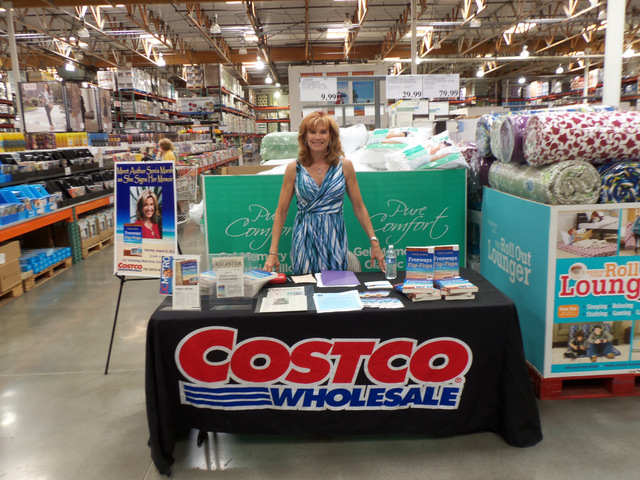 4662 Barranca Parkway, Irvine, CA. 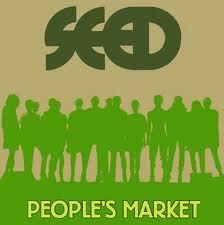 6/18/13 Seed People’s Market , 6-8 pm. 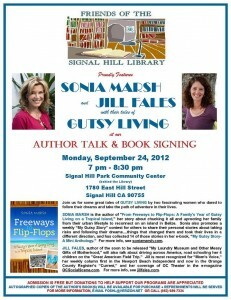 MAP Presentation on “Freeways to Flip-Flops” and simplifying your life. 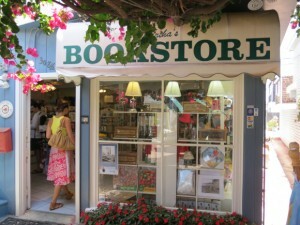 6/20/13 Book Club Meeting at San Clemente Gentleman’s Literary Society at 7 pm. 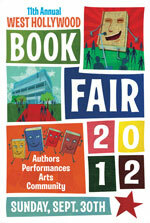 4-2-13 Apostrophe Books, Belmont Shores, 4712 E. 2nd St. Long Beach, CA 90803 from (2-4pm.) MAP. 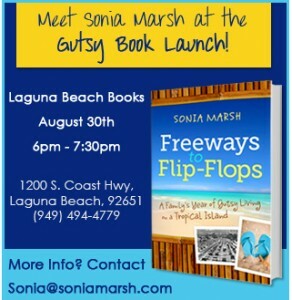 Meet Sonia Marsh at her book signing. 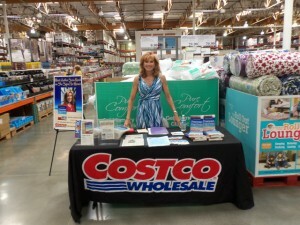 4-9-13 WomanSage, The Center Club, 650 Town Center Drive, Costa Mesa, CA 92626, (6-8:30pm) Networking and social mixing starts at 5:30 so guests can mingle. Dinner and presentation by Sonia Marsh. 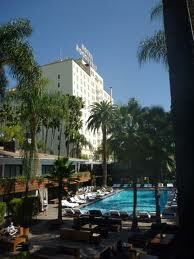 3-8-13 LA Book Festival, Roosevelt Hotel, Hollywood, CA. 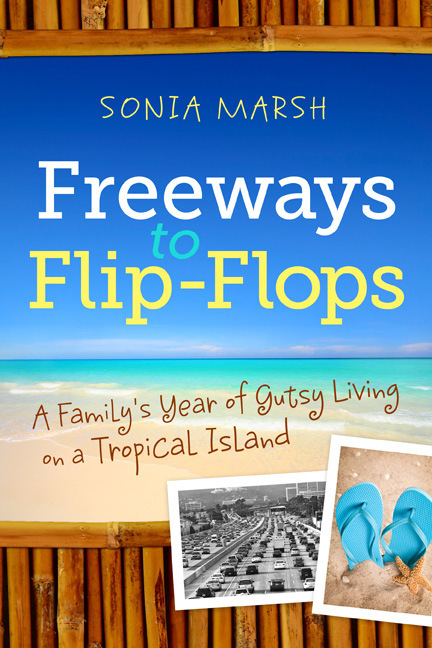 (MAP) Sonia Marsh receiving Honorary Mention Award in Biography/Autobiography category. 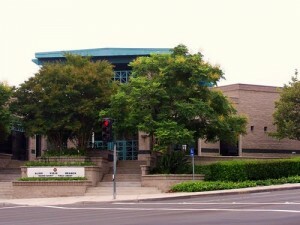 3-19-13 Mesa Verde Library, Costa Mesa, CA at 7pm. Presentation about being “Gutsy” in life and her memoir: Freeways to Flip-Flops. 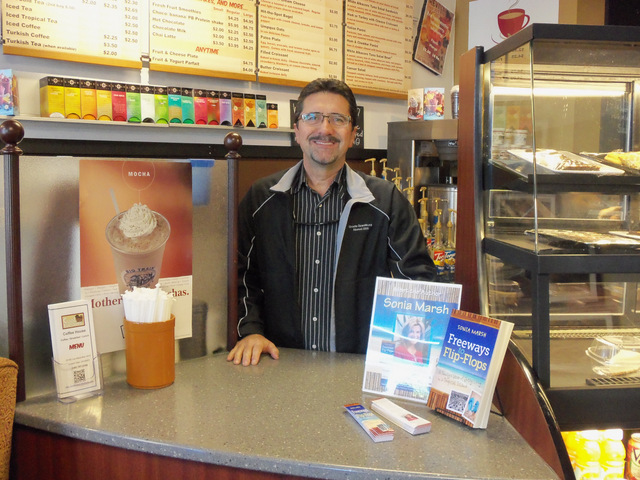 Tony Aldemir is a wonderful coffee store owner who thinks of his community first. 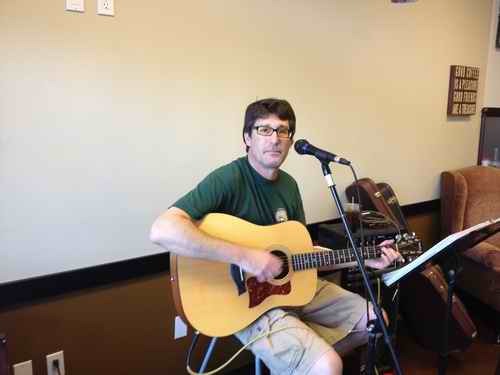 He invited Bradley Weinholtz, an acoustic guitarist, who Tony says offers a great rendition of “I shot the sheriff but not the deputy” as well as “Hotel California.” Come over to listen to Brad sing and play guitar. 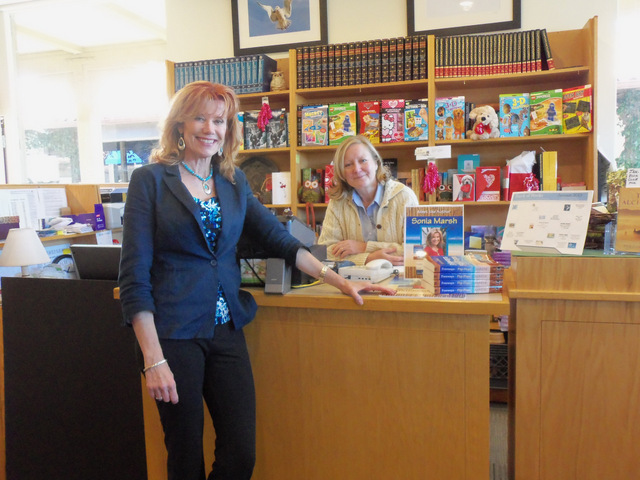 1-14-13 Kas Sartori Book Club Event, Mission Viejo, CA. 10am. Discussion of Freeways to Flip-Flops and other questions. 1-25-13 Joanne Baker Book Salon, Newport Beach, CA. 6:30pm. Discussion of Freeways to Flip-Flops and other questions. 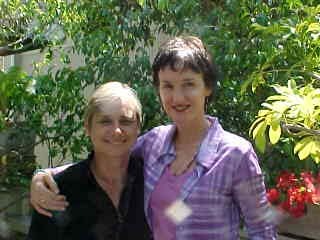 TIAS ARMS is a non-profit,non-denominational organization that believes in providing a dignified, nurturing, and compassionate environment for orphaned or abandoned children affected by HIV/AIDS in South Africa.Our goal also is to provide a hospice environment to comfort these children in their final stages of life. 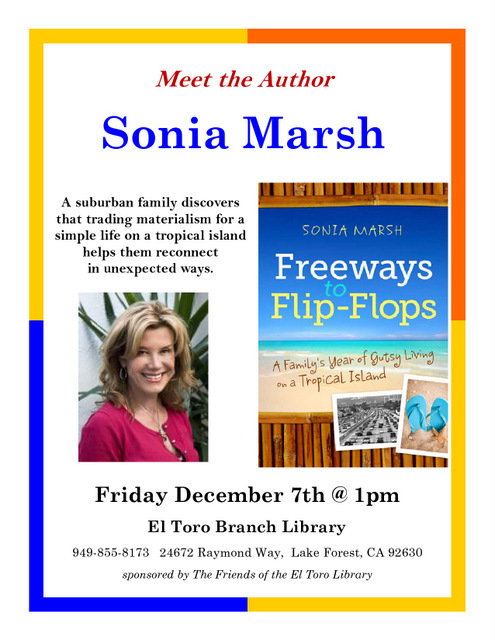 2-9-13 Bank of Books, Malibu, CA, (MAP) 2-4pm, Meet the Author Sonia Marsh. Presentation Topic. 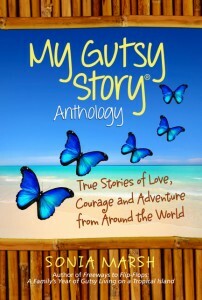 12-13-12 WH Smith, Paris, France, 5-7 pm. 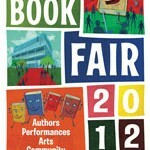 12-22-12 Bank of Books, Ventura, CA, 3-5 pm. Free Parking behind Bristol Farms.